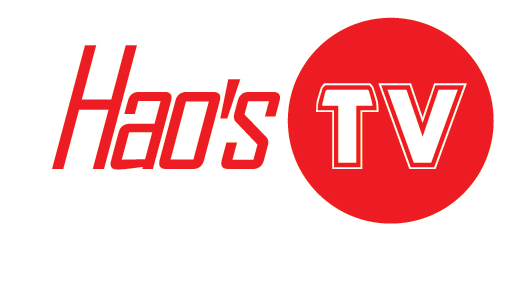 Home » Television Repair » How to Fix TV Color? One common troubleshooting question is how to fix TV color? There is more than one answer but what we know is when your watching TV it can be very annoying when the color suddenly changes. Distractions and aggravations will start occurring while your watching favorite TV show. What could be wrong? Is it because the TV is old or is there something wrong with the parts? According to samsungsupport.com, the most common reason why the color on your TV suddenly changes is because of a loose connection or a wrong input source. This can be a common issue for a lot of TV owners. What to do to fix TV color? Always make sure that all your connections are consistent. Take note that if you do not use the same connection in your TV source and in your video source, your TV color can fade. You have to make sure that you have connected your wires on the correct jacks. If you fail to do so there is a possibility that your TV will not show any picture or will turn black. Also, if you do not know where to connect these wires then read your TV manual or call a TV repair expert near you. The tightness and security of your connection also matters. When we are in a hurry we can fail to tightly reconnect the wires to the right jacks. 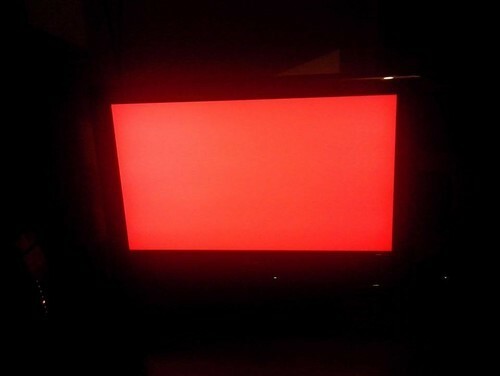 The moment we turn the TV back on again is when we notice that the TV color has changed or faded. If this happens check on the wiring. Your cables might be the problem at times. The cables may be broken or need replacing depending on how old your TV is. There are corresponding colors for cables and wires depending on your TV brand/model. You might need to order those separately. If you have tried the four steps above and your color is still not working properly then try to restart your TV. This sometimes fixes the issue. The last resort is to restart your settings. Go to factory settings and find color settings. In there you will see how to restore it properly. When all of these steps and suggestions have been done and your TV color still doesn’t work, cnet.com suggests that you go and get your TV serviced by an experienced technician. If any of the above steps become to complicated for you then it’s best to leave it up to a TV repair technician so your TV doesn’t get worst.